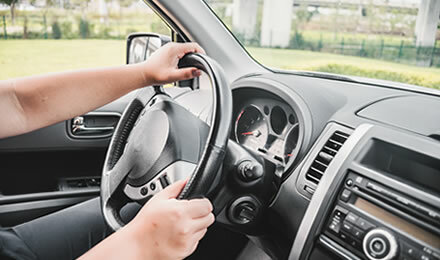 CSE FLEET TELEMATICS provides advanced solutions with Driver Safety, Claims Management, Mobile Asset Management, Vehicle Security and Insurance Telematics. The revolutionary MotorImage Metasat Connected Car has arrived. Stay connected with your Subaru with the exciting new mobile application. And enjoy peace of mind with our Safety, Security, Smart Lifestyle and optional Tracking feature. CSE Automotive's Hardware Research & Development division is responsible for the design, development and manufacture of all of our OEM/OES electronic systems. Our long-time subscriber, Ms Christina, recently wrote us a heartfelt message for successfully recovering her vehicle just mere hours after it was stolen. "Great Job and keep it up. I now can sleep well because I know that you are there awake to protect my vehicle." The CSE Group of companies was initially established in Malaysia in 1985 and has grown over the past 30 years to become a market leader in Asia specialising in the design and manufacturing of advanced vehicle electronics and Telematics technologies and solutions. 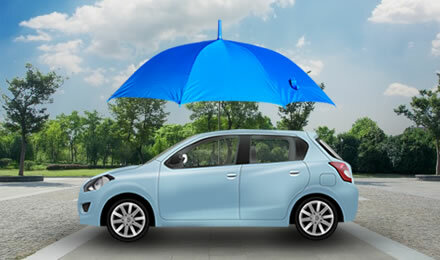 Our products and services are used extensively as OEM equipment by major car manufacturers and Insurance companies. 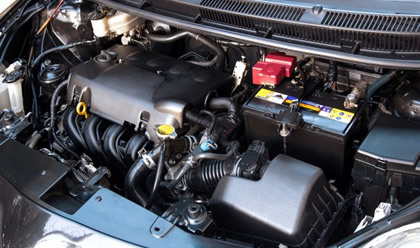 CSE UBI-enabled Connected Car utilises the latest telematics technology to ensure that your car is connected to you at all times. 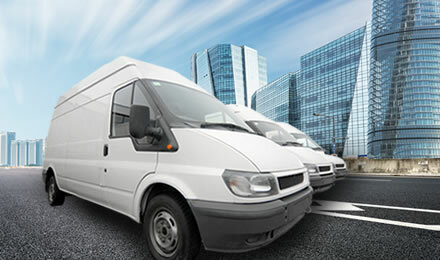 Innovative solutions for a wide variety of businesses including corporate fleet, logistics, leasing & rental, cash-in-transit, etc. 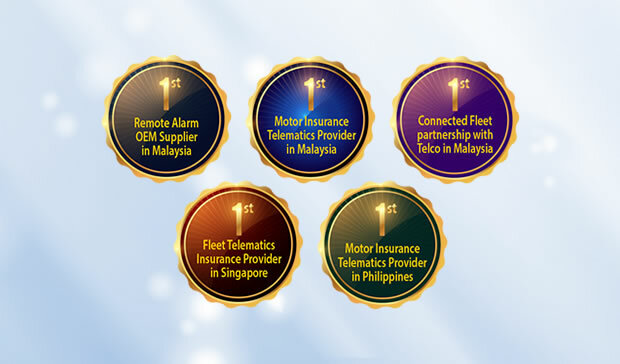 Providing a complete end-to-end UBI telematics solution allowing insurance companies to market innovative products such as PAYD/PHYD. TTDI, 60000 Kuala Lumpur, Malaysia.